We've seen a lot of Kickstarter-related news posts recently, and Nintendo has jumped on the craze by producing a parody site to market the forthcoming Game & Wario. Dubbed Crowdfarter, the site encourages people to spread the word about the Wii U title on Facebook and Twitter. Doing so earns coins, and in true Kickstarter style, Wario is offering a series of "stretch goal" rewards, such as free wallpaper, ringtones and even an exclusive trailer for the game. Head over to the page to show your support for what Wario is modestly calling "the best Wii U game ever". 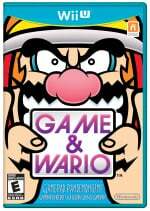 Game & Wario launches in North America on June 23rd, with the European release coming on the 28th. Quite funny, it could help quite a bit with social network advertising for the Wii U as well as the game. It would be hilarious if Game & Wario was to be the first title that shifts half a million or so consoles. Ahahahahahaha, Crowdfarter is plain awesome! Ugh! ANOTHER CrowdFarter campaign article, Nintendo Life!? Haha, this made me laugh! Did you guys see the trailer for the campaign on the site? It's hilarious! Could it be?! A game that would've actually /benefited/ from EarthBound's marketing campaign?! Now I've seen everything! @MrWalkieTalkie Yeah there has been too many CrowdFATHER campaignes lately. That was hilarious. 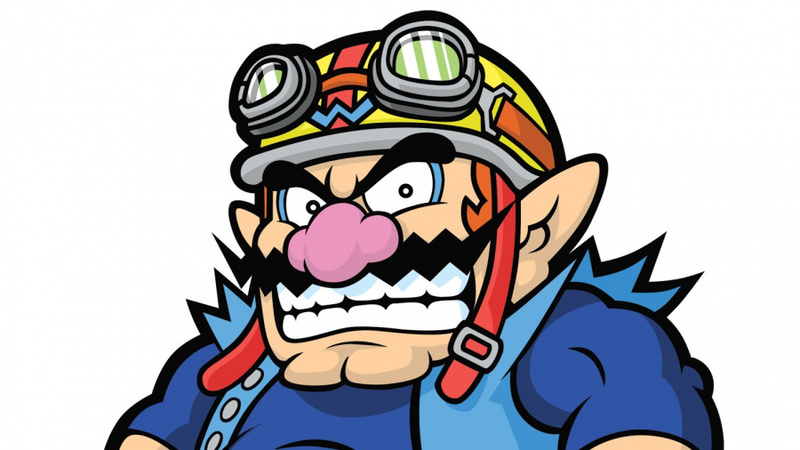 Wario has always been a character that makes me laugh. I'm definitely going to donate! That's pretty cool. They definitely got a tweet from me. That came from surprise. It was great though. Though in my mind it was making fun of the families in those 3 new WiiU commercials covered on here awhile back more than making fun of Kickstarter. Where does Nintendo find those people? If only kickstarter worked like this. I would be donating tweets to a lot of things. hahaha that video is great, though it's weird hearing Wario speak full sentences. Tweeted and liked. He'll quickly get stripped from his Crowdfarter page, since we all know he won't be using those coins to benefit the game. For some reason it sounds strangely musical when you put your mouse over wario and he says "ow, ah, don't poke me" and do it consecutively. Okay then... that gave me the biggest ear-to-ear grin ever. That's clever. I like it. FINALLY Nintendo gives their IPs voice acting! Been waiting for this. Next up, Mario. @WiiURockz Corporal Corporate disagrees. Making money from ripping off people is very fun. Dang.... now I actually wanna buy it. Watching the "crowdfater" trailer actually makes me want to buy this game now. I've loved all past WarioWare games, but until now this one wasn't really on my radar. The previous microgame nature of Warioware has never appealed to me, and I did not really enjoy the time I spent playing those titles. This game on the other hand looks like I might enjoy it. I will wait to see what the reviews say. The WarioWare represented the best of Nintendo quirkiness. This almost makes me want to get a system, though I'll wait until after E3 when they show the new Mario Kart and Smash Bros before I make a decision. I didn't really like the interviews, but it was nice hearing Wario talk I suppose.